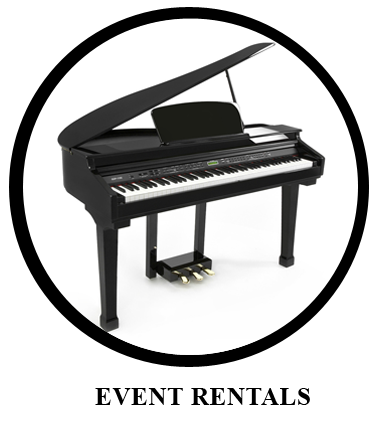 If you would like to sell your digital piano we can take the hassle out of you having to do all the hard work. 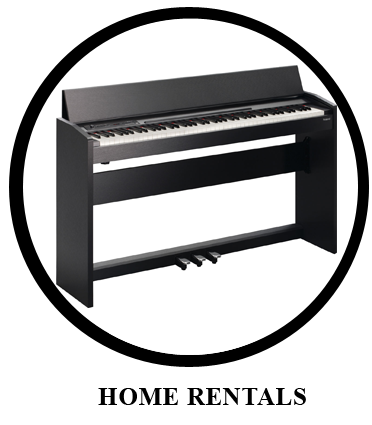 Simply send us an email with the details of the piano: picture, model and condition. We will then email you a quote within 24 hours. Once you are happy with our offer we will then arrange the paymant via Paypal or bank transfer and organise the pick up by a courier.